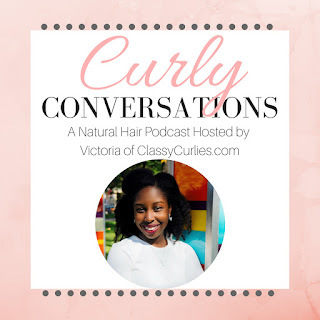 If you missed the first episode of Curly Conversations...where were you?! (lol). The show was so fun, unedited and live. Again, if you missed it, I forgive you (lol) but the good part is, you can listen to it whenever you have some free time. Episode number one was for those who are interested in wearing their natural hair but just aren't comfortable yet. 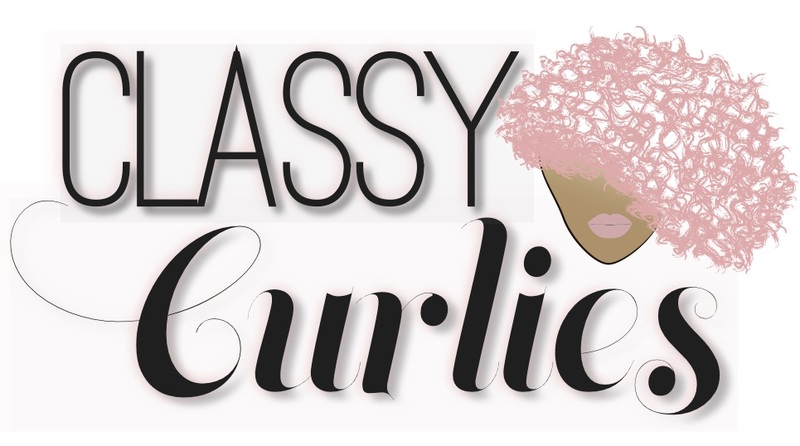 Curly Conversations is a show that empowers women of color who embrace their naturally curly hair. Show topics include: Natural hair styling techniques, product recommendations, you weekly dose of confidence and more. 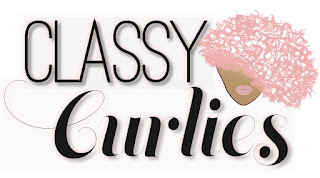 I'll host Curly Conversations every Tuesday beginning at 7 p.m. But for now, here's a recap of this week's show. You can listen by the player below or click any of the links above.